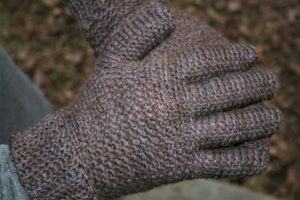 As part of the Christmas in July Crochet Along, I am happy to share Slight Trail Men’s Gloves as a free pattern for you! 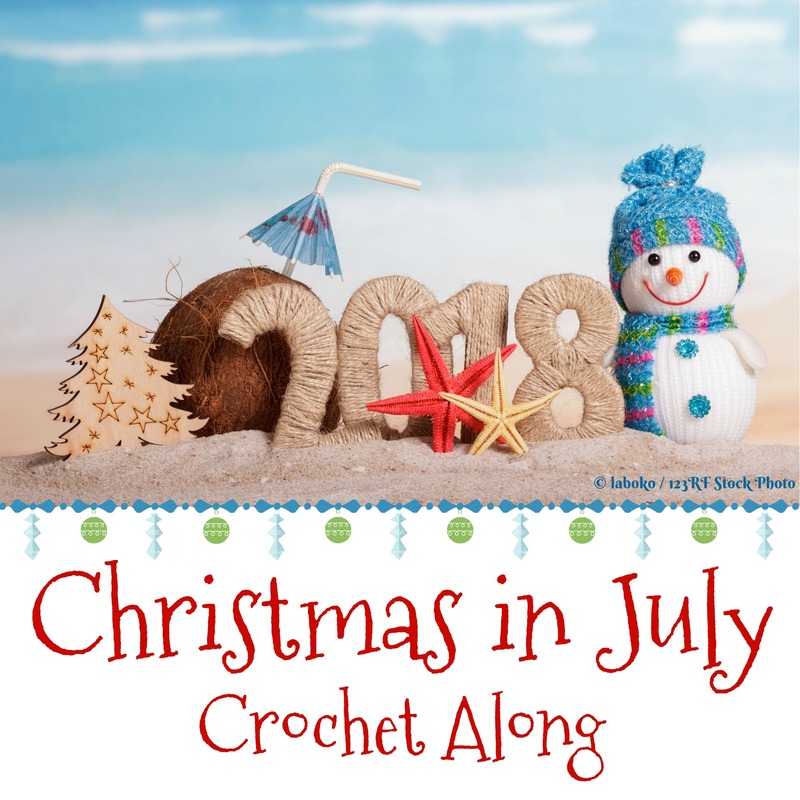 Check out more Christmas in July patterns as well as giveaways here. 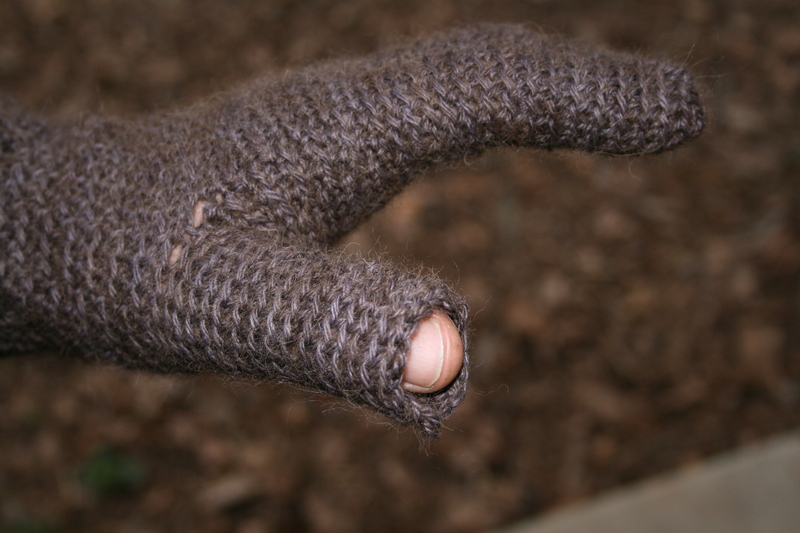 Fingered gloves are a must during the cold months, and are easier then they look! 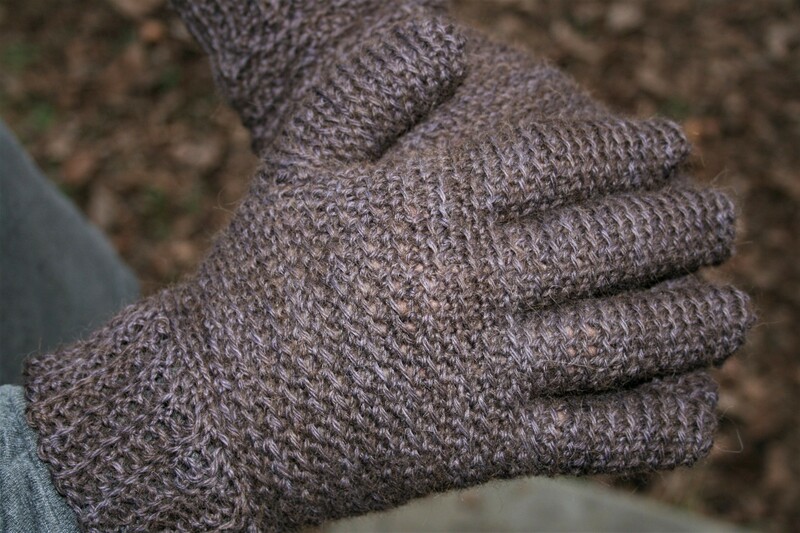 This simple stitch pattern offers a unique texture that gives the gloves just enough stretch. Glove are worked in a continuous spiral, there is no joining. Use stitch marker to indicate end of round. Pattern worked in round has single crochet stitches stacked upon single crochet stitches in the back loop, and single crochet in the back loop stitches stacked upon single crochet stitches. Magic Loop: Create a loop with yarn, inset hook, yarn over and pull through a loop, work indicated stitches in loop, pull the “tail” end of the loop to tighten. Rows 2-39: Sc in each back loop across, ch 1, turn. Rnd 2: *Sc in next 3 sts, sc in back loop of next 3 sts; rep from * 6 times, sc in next 3 sts. Rnd 3: *Sc in back loop of next 3 sts, sc in next 3 sts; rep from * 6 times, sc in back loop of next 3 sts. Rnds 4-16: Rep Rnds 2 & 3, ending with a repeat of Rnd 2. Rnd 19: *Sc in back loop of next 3 sts, sc in next 3 sts; rep from * around. Rnd 20: *Sc in next 3 sts, sc in back loop of next 3 sts; rep from * around. Rnd 2: Sc in back loop of each st around. Rnd 3-16: Rep Rnd 2. Finish off, using yarn needle weave end through each stitch in last round and pull tight, sewing end closed. The rest of the fingers, with the exception of the thumb, start by working into Rnd 28 of the hand. Start with the glove positioned so that the index finger is to the right. (For left handed crocheters the index finger should be to the left). Rnd 3-18: Rep Rnd 2. Finish off, using yarn needle weave end through each stitch in last round and pull tight, sewing end closed. Rnd 3-12: Rep Rnd 2. Finish off, using yarn needle weave end through each stitch in last round and pull tight, sewing end closed. Rnd 2: *Sc in back loop of each st around. 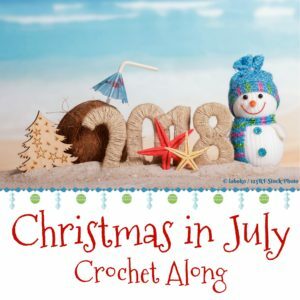 This entry was posted in Patterns/Design Thoughts, website and tagged Christmas in July, Crochet, crochet patterns for men, dean, Design, free crochet pattern, Free pattern, gloves, hook, ideas, linda, Linda Dean, linda dean crochet, Lisa Souza, pattern, skein, stitch, Stitches, Yarn by webmaster. Bookmark the permalink.